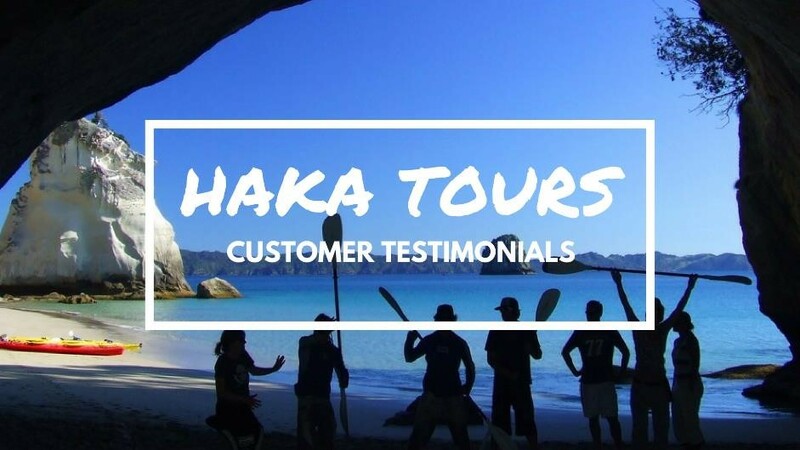 Check out some of our customer testimonials, and why you should book your next Haka Tour ASAP. Woo, one of our recent guests, Holly shares her Haka story – if you are unsure of the best way to see NZ, just watch this vid! 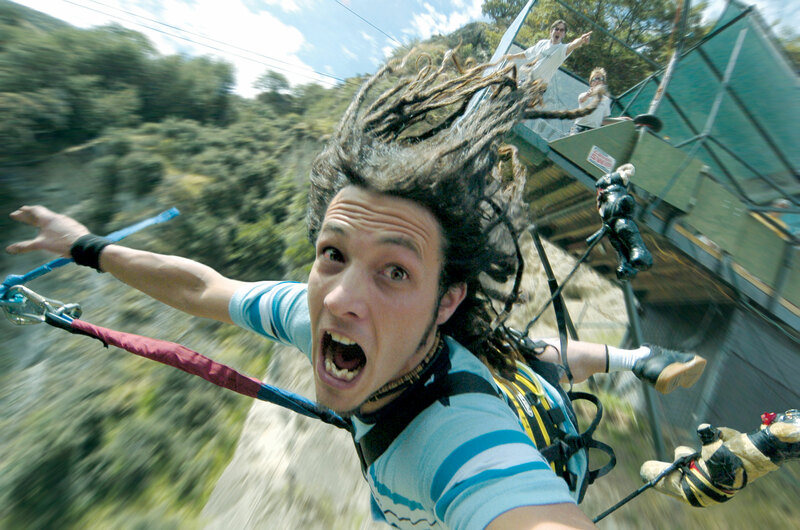 Win a Free South Island Tour! Sign up to get the Haka Tours South Island Tour itinerary and automatically go in the draw to win a FREE tour, valued at $1,299! What Happens on a Haka Tour? 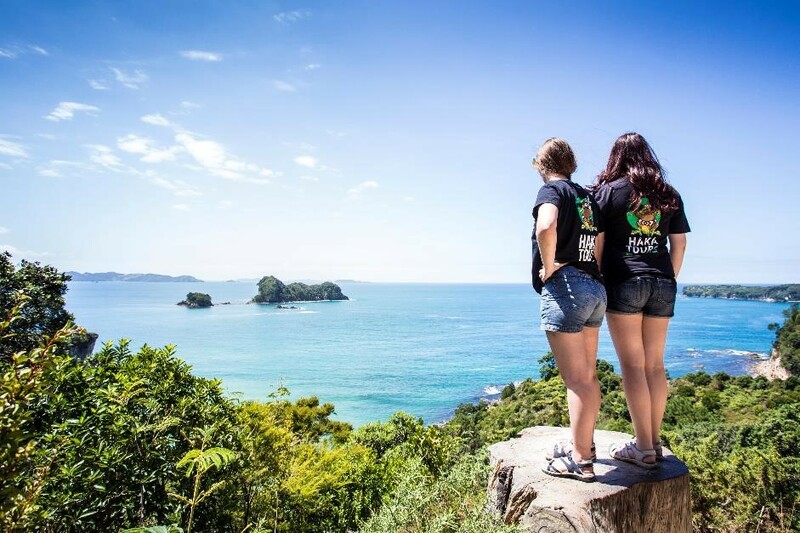 OK, so you’ve heard about Haka Tours, maybe you’ve read some of our reviews and checked out a few different tour options. But if you really want to get an insight into what it’s like on a Haka Tour, then watch these videos that follows a few of our groups around as they take in the North and South Island. These show what we are all about – small groups, great people, an array of activities and truly amazing scenery. After you’ve watched, browse our range of tours here. Does Size Matter? Yes! and here are just a few of our recent guests talking how small group touring is a great way to travel.